X-FLOOD ZONE!! 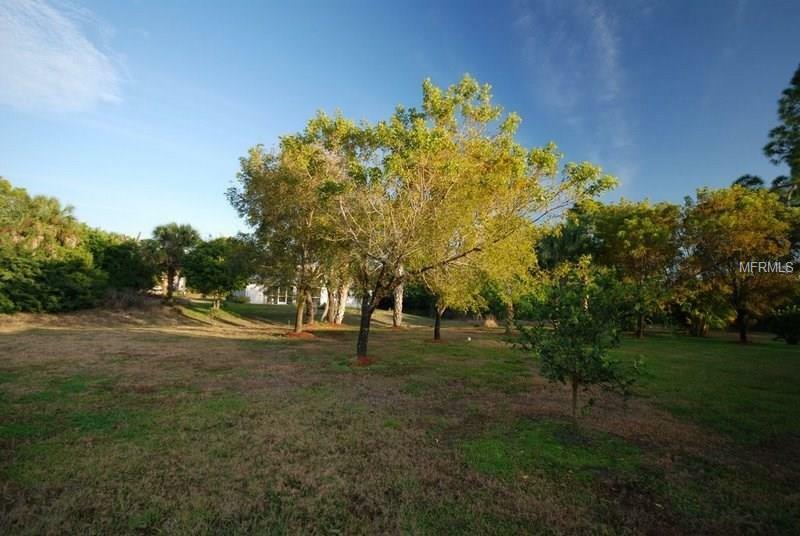 This incredible home site comes with an address on Rotondas most prestigious boulevard. Rotonda Blvd N is lined with gorgeous trophy homes and former models. Every home has a stately depth of 200, providing ample room for stately setbacks AND huge backyards. 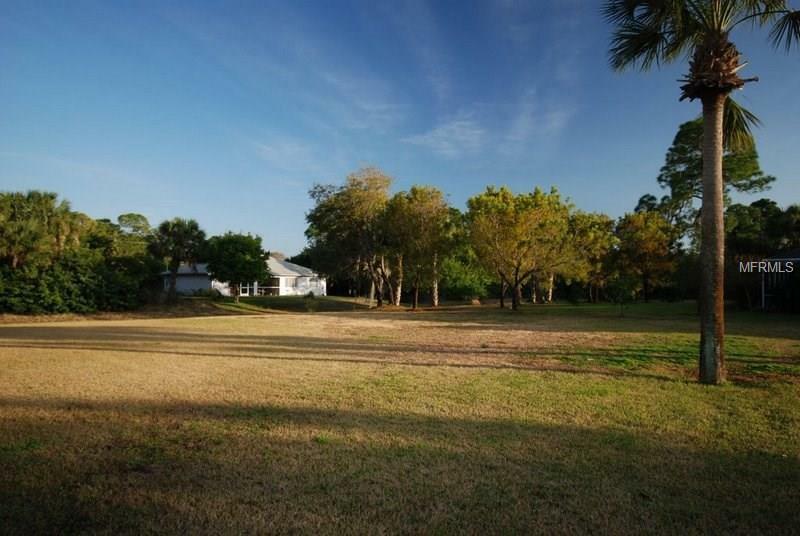 This lot borders a scenic greenbelt that enhances privacy. This prestigious boulevard is also enhanced with oak-lined, center mediums; sidewalks; and dedicated bike lanes in both directions. The sidewalks lead to a network of other sidewalks and bike paths that you and your venture-seeking doggies will love! 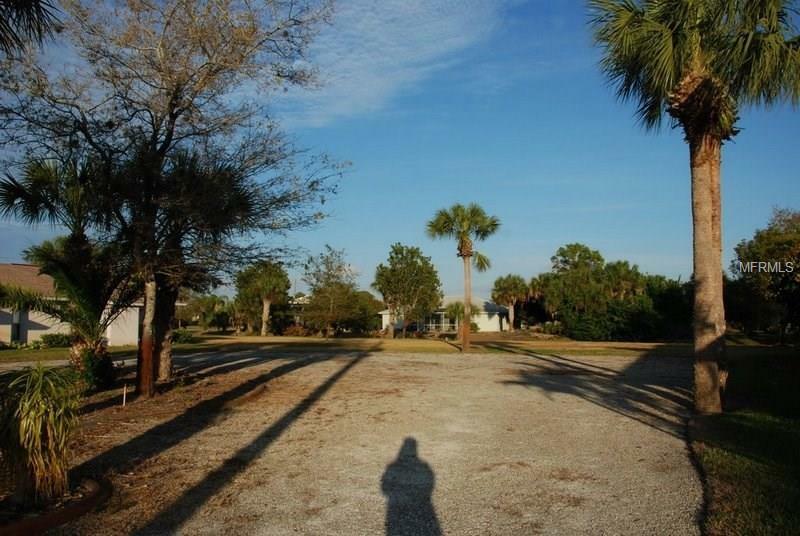 This property is also just a few lots from the main entrance, and northern tip, of Rotonda West. That means you have quick access to SR-776, a 4-lane highway providing quick access to pristine beaches, endless shopping, dining, an event center, a major baseball stadium, and so much more. Ready for the icing on the cake? This is in an X-flood zone! That means the elevation is so high that most lenders will waive the requirement that you have flood insurance for any home built here. That alone can save you $thousands year-after-year. Secondly, it can save you a bundle in constructions costs by minimizing the need for a stem wall or fill. And third, it allows you to build an "age-in-place home that doesnt require steps. 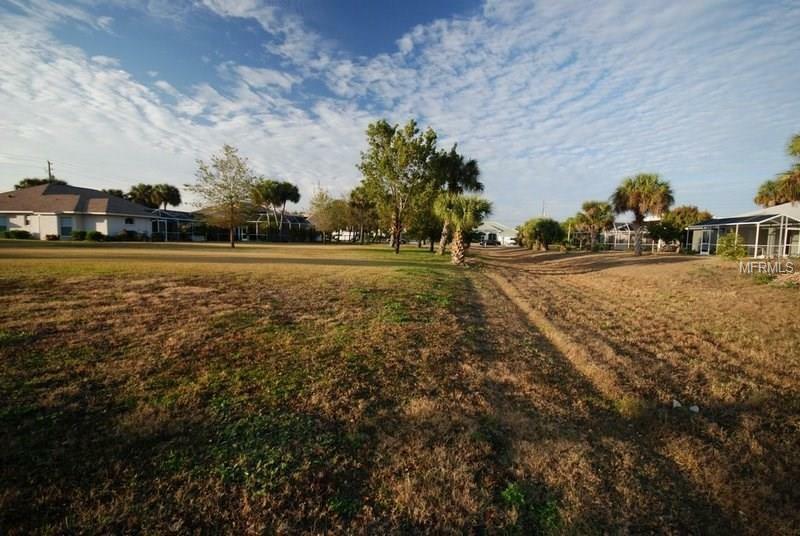 This is the choicest, and most affordable, lot listed on this beautiful boulevard of dreams. Early buyer gets the prize. This lot is currently under the same parcel ID as 286 RBN, and be split at closing. Listing provided courtesy of Brett Slattery Realty Llc.